Our Columbus dental team is composed of highly skilled and caring professionals dedicated to making your visit pleasant and comfortable. We help you schedule appointments, file insurance forms, arrange affordable financing, and get the quality dental care that you deserve. 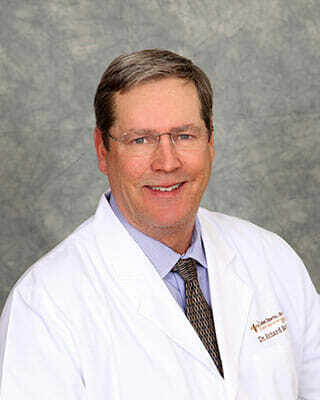 Dr. Barry grew up in Cincinnati and moved to Columbus to attend The Ohio State University. He has been married to his wife Betsy, for over twenty years, and they have three children Nicholas, Lauren and Olivia. Dr. Barry and his family have a love for animals. They have many pets both inside and outside their home. Two miniature horses, one goat, two dogs and one cat. Not to mention, the many deer that live in their backyard. In Dr. Barry’s free time, he enjoys spending time with his family and friends, golfing, fishing and many outdoor activities. He has a passion for being outside in nature, wildlife and any outdoor projects he can think of. One of his favorite activities is taking his son Nicholas, with Asperger’s syndrome, to the Columbus zoo. KidSmiles Pediatric Dental Clinic, Autism Advocacy, Ohio Wildlife Center and Delaware Area Career Center are some of the organizations Dr. Barry volunteers his time. He and his family are members of Saint Joan of Arc Church in Powell Ohio, where his parents were founding members. Dr. Barry is part of a Columbus tradition of dental comfort and care. His outstanding education and training forms the foundation which enables him to treat all of your dental needs with confidence and trust providing the best care possible. Dr. Barry received his BS from Ohio State University in 1976, he also received his DDS from Ohio State in 1980. He is continually educating himself and his staff on the newest dental techniques and approaches in order to provide you with cutting-edge, comfortable, personalized, and antiseptic dental care. Dr. Barry is educated in the following areas – Reconstructive Dentistry, TMJ, Cosmetic Dentistry, Lumineers, Invisalign, Endodontics, Botox, Juviderm, Pediatric Dentistry, & Geriatric Dentistry. Dr. Love is married to Mike Love (not to be confused with the Beach Boys Mike Love). They have 5 children, all married. They include 2 pilots, 1 dentist and 2 stay at home moms. They also have 1 grandson and 3 granddaughters. Another granddaughter is due this coming April. Dr. Love’s passions, other than creating beautiful healthy smiles, are grandchildren activities, church activities, and she is an enthusiastic reader! Her most relaxing time is spent with her grandchildren at the zoo, at the pool, or at the park. 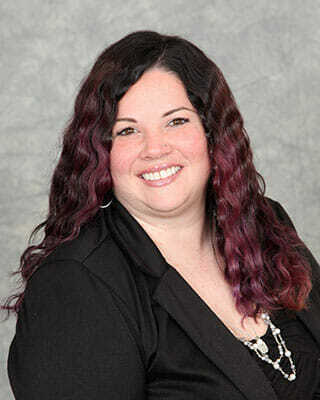 Dr. Love also has a passion for studying the Bible and growing in her faith walk. Dr. Love is dedicated to continuing education and providing personalized, cutting-edge dentistry for patients of all ages. 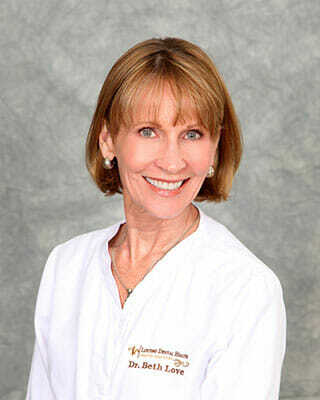 Dr. Love received her RDH in Dental Hygiene from The Ohio State University in 1977. In 1978, she completed a BS in Health Education from The Ohio State University. She taught Dental Hygiene until 1990, when she completed a Masters in Heath Education at Youngstown State University. She received a DDS from the College of Dentistry at Ohio State University in 1996 and completed a one year general practice hospital-based residency in 1997. Dr. Love is an active member of professional organizations such as American Dental Association, Academy of Dental Sleep Medicine, Academy of Oral Systemic Health, Columbus Dental Society, Ohio Dental Association, Seattle Study Club, and Columbus Society of Contemporary Dentist. I practiced dental hygiene for 12 years before I realized I love to teach dentistry. Currently, I own a consulting company that teaches dentistry nationally and run a dental assisting school, Assist To Succeed of Columbus, out of Lifetime Dental Health on Saturdays. I work part-time for Dr. Barry and Dr. Love and their wonderful team in the front office. I graduated from the Ohio State University EFDA program in 1997. 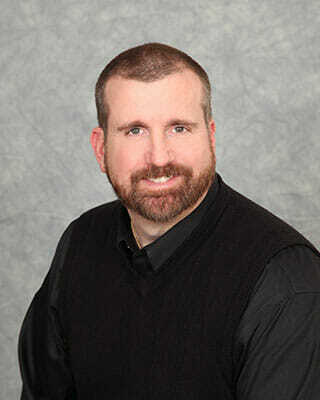 I have been in the dental field since 1984 and thoroughly enjoy my profession. When not working, my interests and hobbies are spending time with my family and outdoor activities. Go Bucks! I am originally from Bellefontaine and am the newest hygiene addition to Lifetime Dental Health. I graduated in 2003 from Rhodes State College in Lima. I recently moved back to Ohio after practicing in Delaware and Washington for the last 10 years. I enjoy baking, reading, spending time with my family, and watching Cincinnati Bengals football. I have been in Dentistry since 2002. I graduated from Grove City High School and the South-Western Career Center in 2004 for Dental Assisting. I have worked in all areas of dentistry from management, front desk administration to dental assisting. 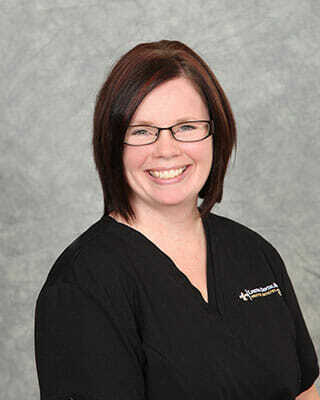 I have a strong passion for patient education and teaching patients the importance of oral healthcare. My all time goal is to be a Dentist. My patients are important to me and I am passionate about what I do. I have been married to my high school sweetheart, Gabe, of 11 years and together we have 3 daughters Kaylee – 10, Avery- 7, Gabriella- 5 and last but not least, Major, our 2 year old German Shepard puppy. I have been in the Dental field for over 25 years. 17 of those years as a dental hygientist, 7 years in oral surgery and now I am back to general dentist at the front desk. I have been married for 24 years. I have 2 children, a son that is 22 and a daughter that is 19. I love spending time with family, working in the yard and being outside. I grew up in Columbus and I have been in the dental field for about 15 years doing many aspects of the office. I’m an avid Buckeye fan and also enjoy learning about history. I was born in raised in Columbus. I graduated from The Ohio State University with an EFDA license in 2006. I also graduated from Columbus State in 2008 with a massage therapy degree. In my spare time, I enjoy working out and enjoying outdoor activities like running, hiking, swimming. I also enjoy spending time with my longterm boyfriend and our 3 pets. Bella (Yorkie), midnight (cat), and Biggie (Iguana). 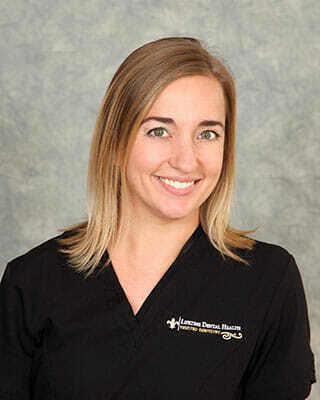 I am originally from Cleveland, and joined our team as a dental hygientist in 2007. I am a graduate of Lakeland Community College. I enjoy my work and the relationships I have built over the years with patients. When I am not working, I spend time with my husband, Ronnie. I also enjoy camping, hiking and motorcycling. I am from Eastern Europe. I have a music education background and received my dental hygiene degree at the Ohio State University. I have worked with Lifetime Dental Health for over 15 years. My interests are reading and traveling, and I love to spending time with my family. Dr. Barry, Dr. Love, and the rest of our team would love to meet you. Get in touch with us by calling our Columbus, Ohio dental office at 614-451-2234 or contact us online.